What's the go with this years race as there is a Tri on the same day? Will we be able to access the area in the morning? The Gatorade Tri Craig?? The ride turns at Head Street so won't be an issue. Unless there is another one on? 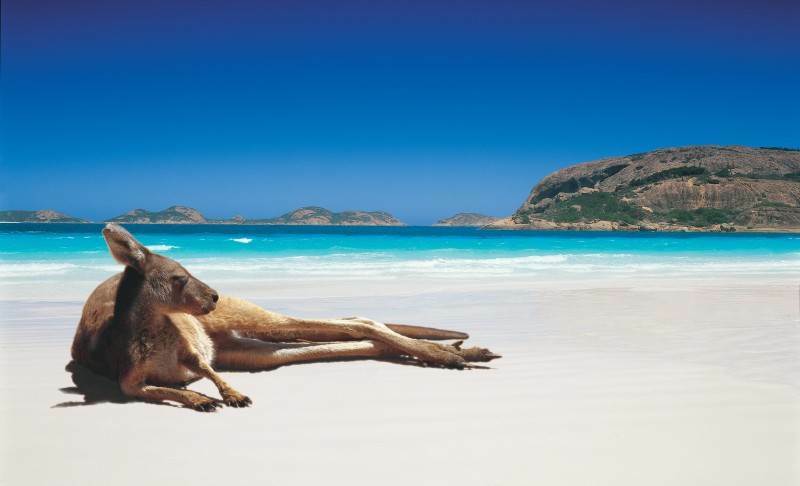 I heard it may be the weekend after Aus Day long weekend Pt Danger wave / slalom comp, when everyone has returned from their holidays in the west. Good pair of legs - not so sure about the head. Hopefully you're all already aware that the breakwater to beacon is on this Sunday 10th January. Professional windsurfer Robby Swift will be joining in and joining us for a few drinks and a BBQ outside the shop afterwards. I'm in, but looks like it'll be a good BBQ! Sunday's forecast is dire. 4 knots easterly. 6 knots SSW. A gorgeous day for swimming. Thanks SHQ and better luck when we do the re-run in February! See you then! Is the rerun for the first Sunday predicted over 15 knots in Feb or has a more solid date been set? Assuming no breakwater to beacon this year (or ever??!!). Shame if its just fizzled out after more than 25 years. Yep, it's a tough one. The costs and time involved to put these events on would come as a surprise to most people - that coupled with waning support from competitors makes it really just not worth it. We will do our best to bring the breakwater to beacon back next year hopefully with the backing of one of the local yacht clubs who have all the permits and insurances required to make these events happen. Of course the other option is for the community to put the events on themselves and seek sponsorship from the shops which we would gladly provide/support. 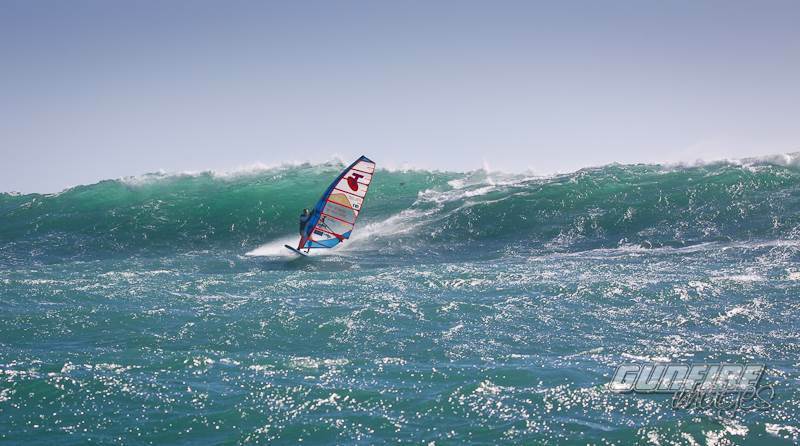 Who's keen to put their hand up to get a Melbourne Windsurfing Club up and running? red tape, insurance , oh&s; the great killers of most things these days. Add the ever increasing commitments many of us have to work or weekend kids sports & its so difficult to get to events I'd love to attend. One thing I always struggle with is events on public holiday weekends, where I have to [& want to], be with the family. Yeah, it's one of those events that I really look forward to each year. A shame if that's the case.